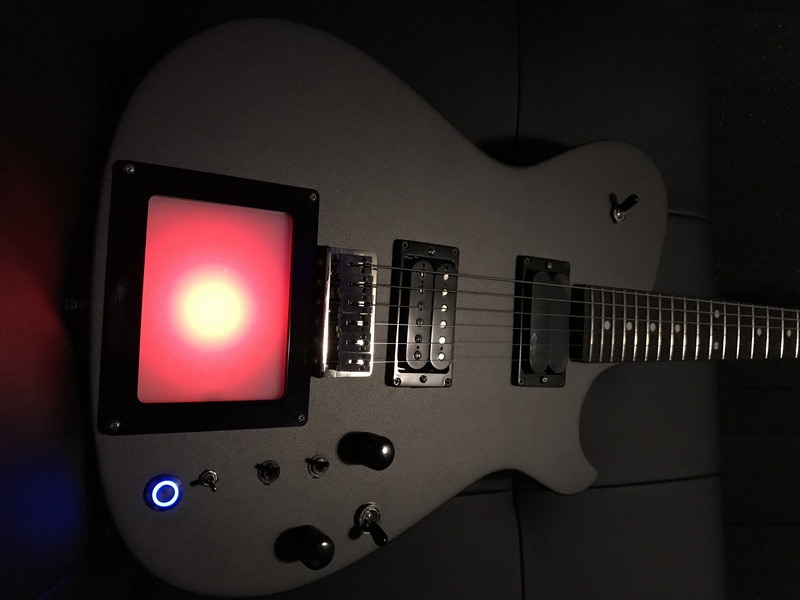 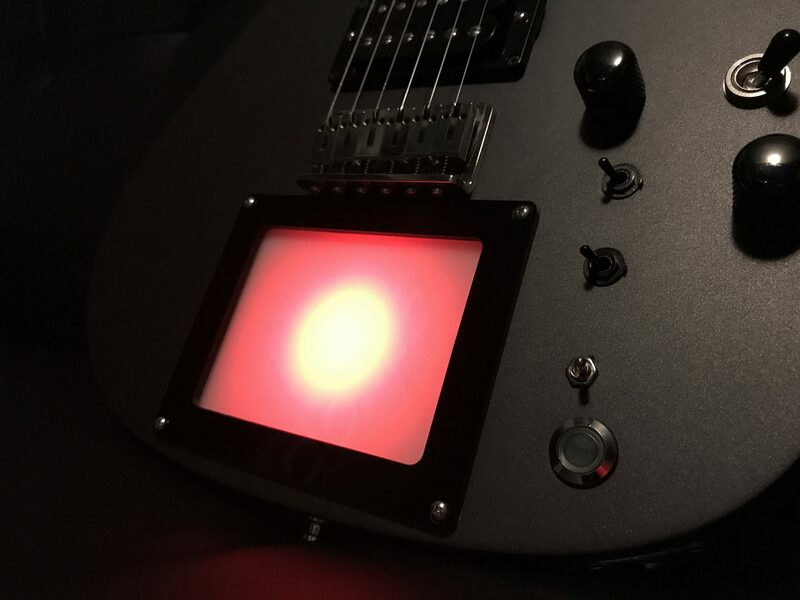 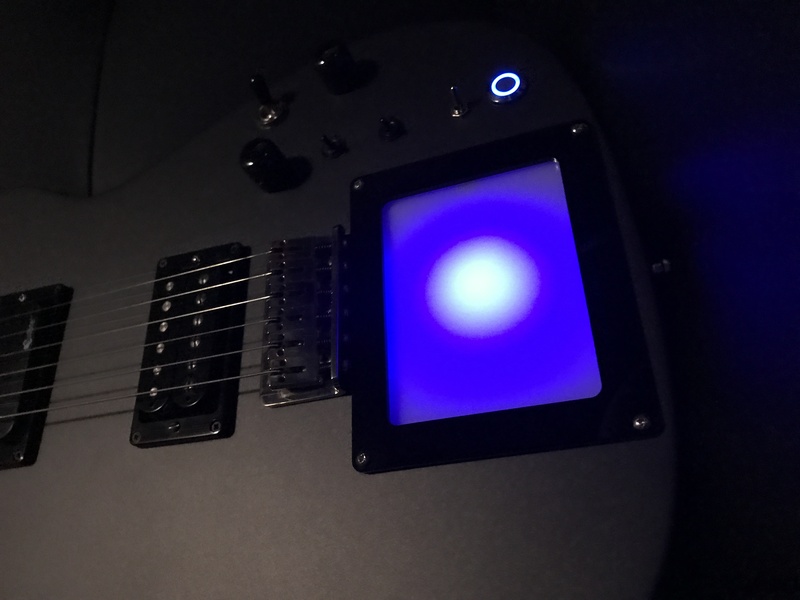 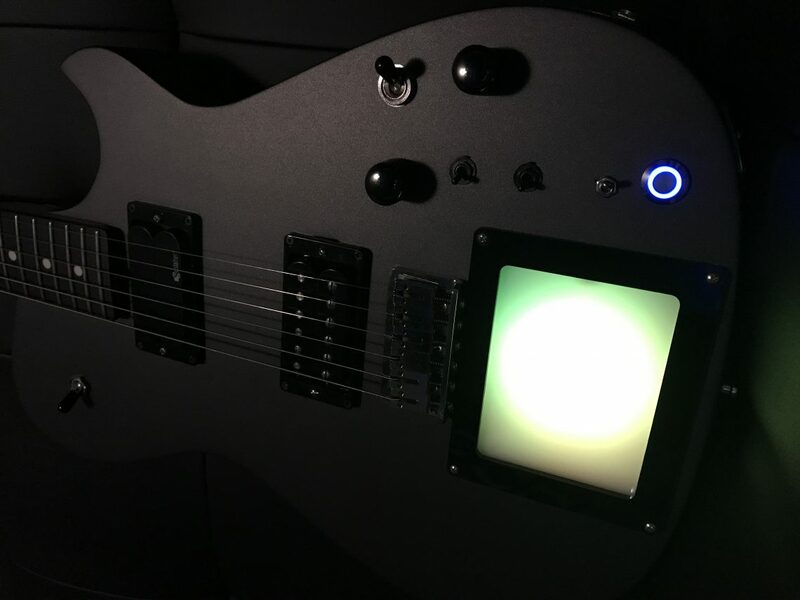 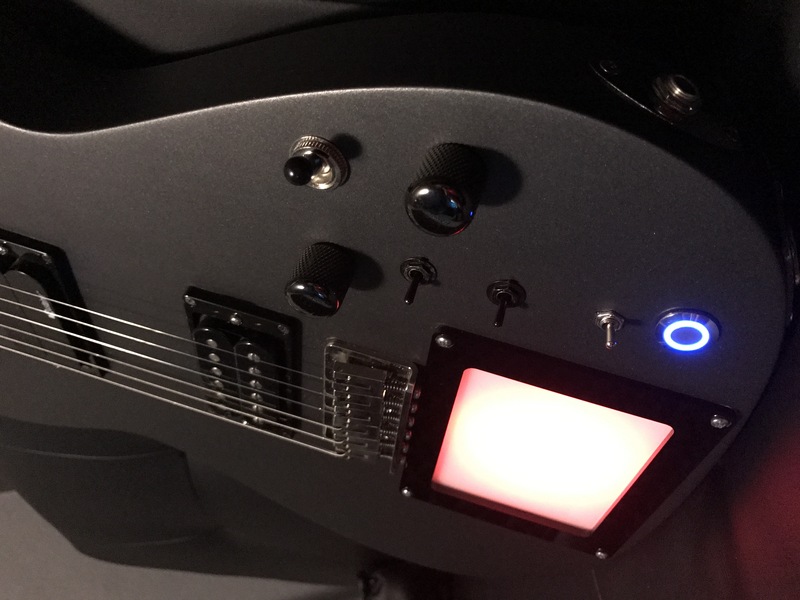 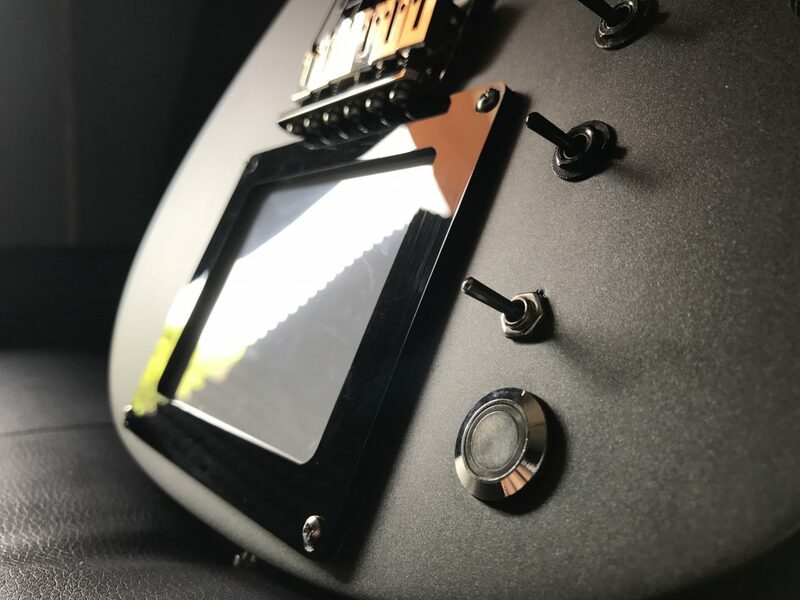 Italian pop-rock artist Daniele Cinto has just shared with us some pictures of his amazing XY MIDIpad guitar. 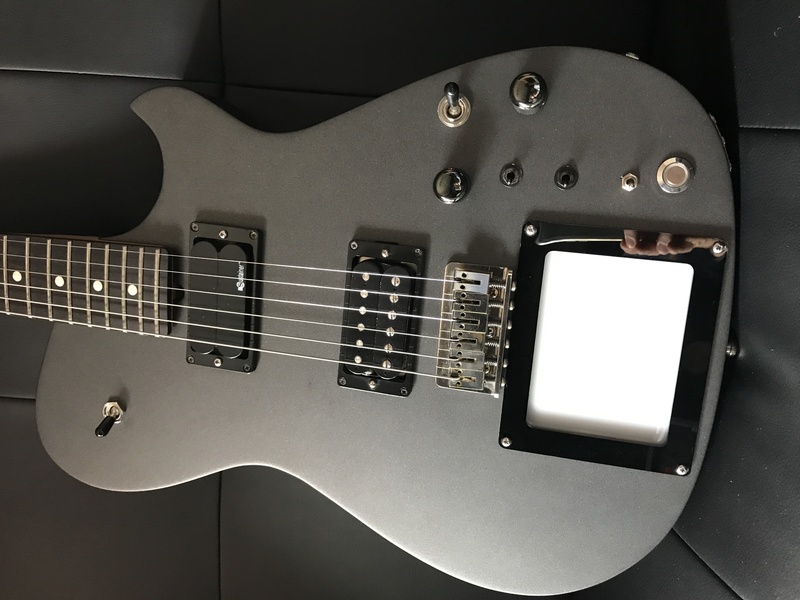 Take a look at this beauty! You can get your XY MIDIpad in our online store – Buy XY MIDIpad.